Looking to inject life and personality into a room? Striped or checked sofas are sure to do just that. Whether you are looking for a traditional checked fabric sofa, or a exciting striped sofa, we have it here for you. 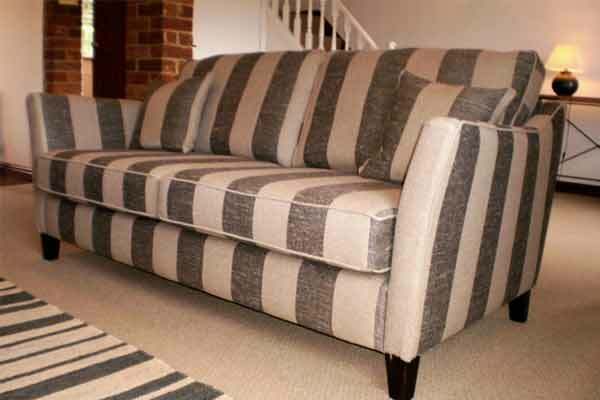 Our bespoke, handmade couches can be upholstered in your choice of stripe or check fabrics. Browse our selection online and make your order with a few clicks of your mouse, or visit us in-store for expert guidance from our friendly interior design consultants. Stripe fabric sofas are ideal for adding luxurious and quietly confident elements to your interiors. Stripe fabric designs can be a subtle or loud addition to a room. Whether you are looking for a cosy couch for your forever home or a corner unit to jazz up your holiday home, striped sofas can offer that unique look that you’re after. 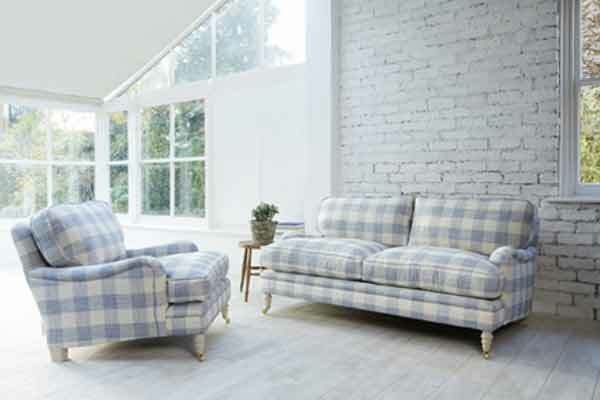 Whether it’s traditional checked fabric sofas you are after or an exciting, modern checked fabric design, we have a selection of both just for you! Take inspiration from the matching checked sofa and armchair designs below, which have been specifically picked by our design experts, and can bring personality to any interior. If you need some help with the design of your striped or checked sofa, book your free design consultation in-store, or visit your local showroom. 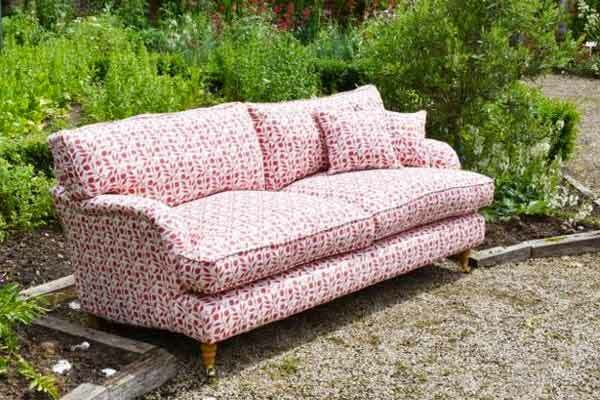 Sofas and Stuff can upholster your sofa in any fabric in the world, from designer patterns to luxury velvet fabrics. There is a huge selection of different fabrics to choose from in our stripe and check range, from Barra Check Linen to Ullswater Stripe Linen, don’t fret - we have them all! However, if you are unsure on which stripe or check fabric would work for you, order your free fabric sample pack online to ensure you make the best decision for your home. 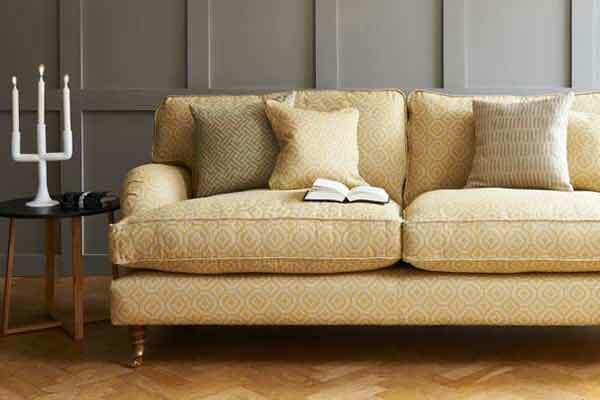 A patterned sofa can become the centre piece of any stylish home.